BABA, Keiichi. 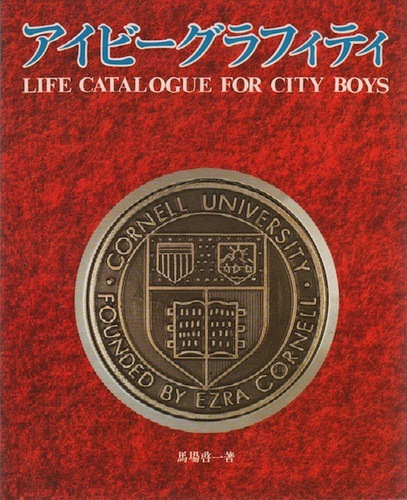 Life Catalogue for City Boys. 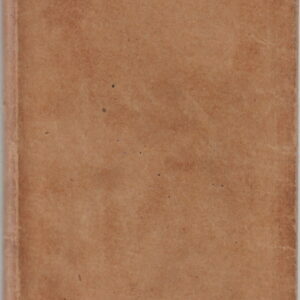 BAEDEKER, Karl. Manuel de Conversation Pour Le Voyageur, En Quatre Langues, Français, Allemand, Anglais, Italien, Avec Un Vocabulaire, Un Choix De Questions, Etc. BAILEY, David and Peter EVANS. 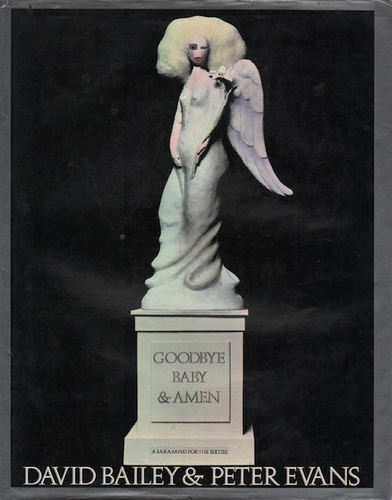 Goodbye Baby & Amen: A Saraband for the Sixties. 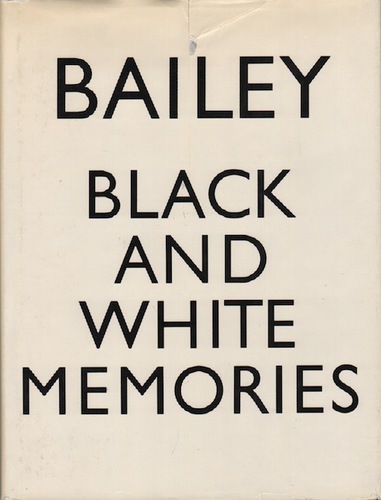 BAILEY, David. 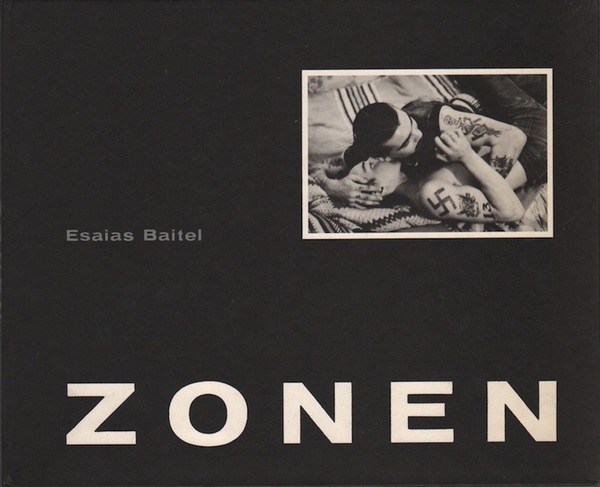 Black and White Memories: Photographs, 1948-1969. BAILEY, Fenton and Randy BARBATO. 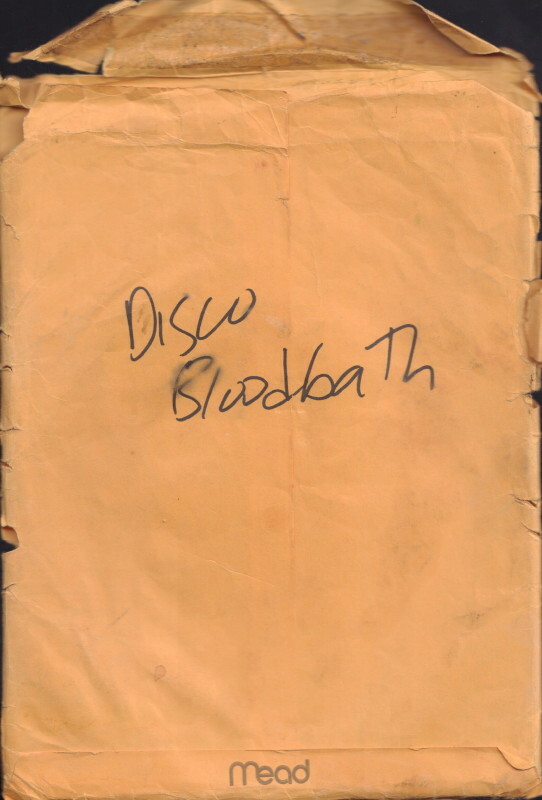 Disco Blood Bath. 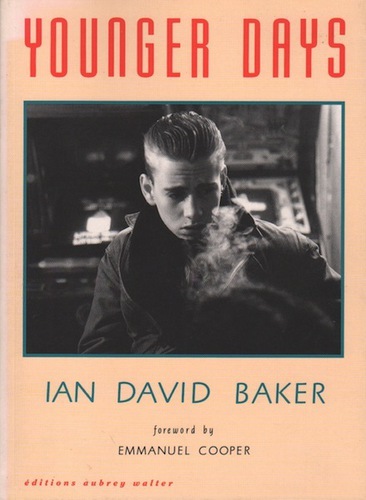 BAKER, Ian David. Younger Days. BALLERINI, Luigi. 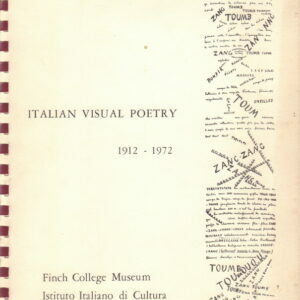 Italian Visual Poetry 1912 – 1972. 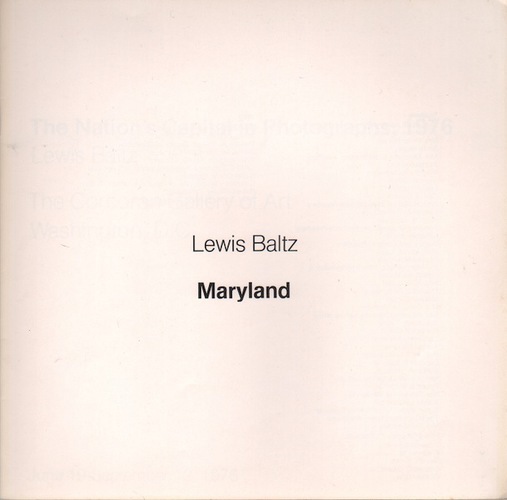 BALTZ, Lewis. Maryland: The Nations Capital in Photographs 1976. 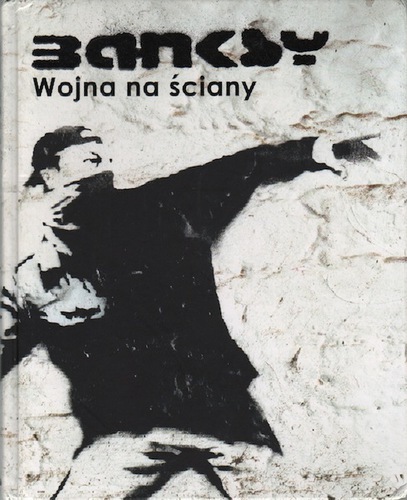 BARAKA, Amiri. 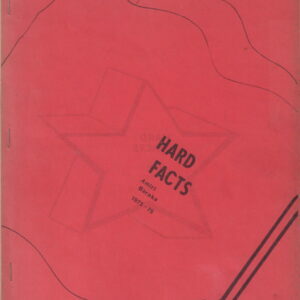 Hard Facts (exerpts): 1973-1975. 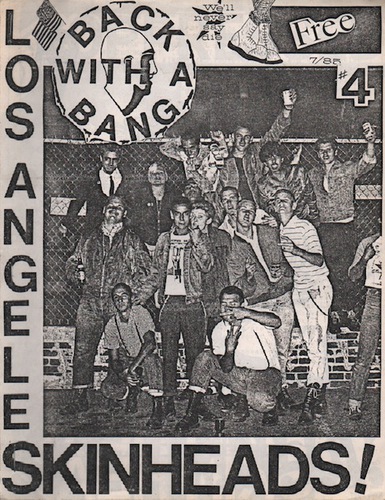 BARBER, Ed and others. 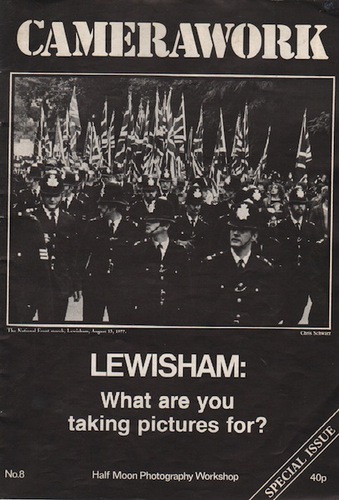 Camerawork: Lewisham: What are you taking pictures for? 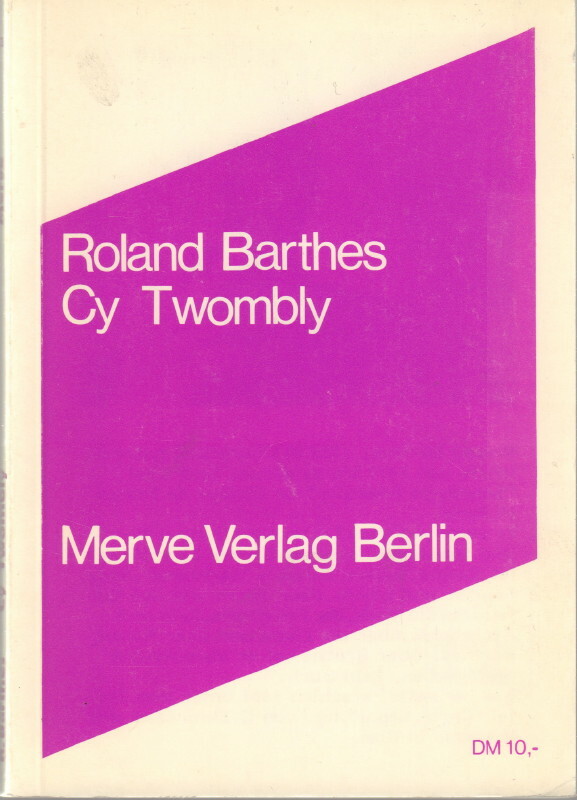 BARILE, Fabrizio. 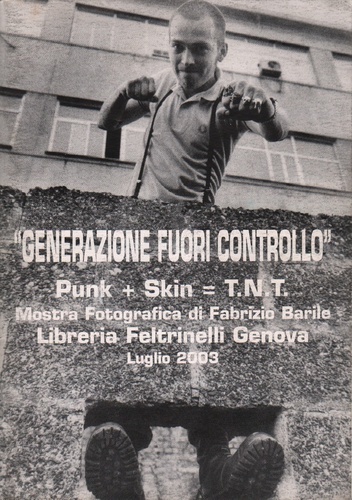 “Generazione Fuori Controllo”: Punk + Skin = T.N.T. BARKER, B. Leslie. 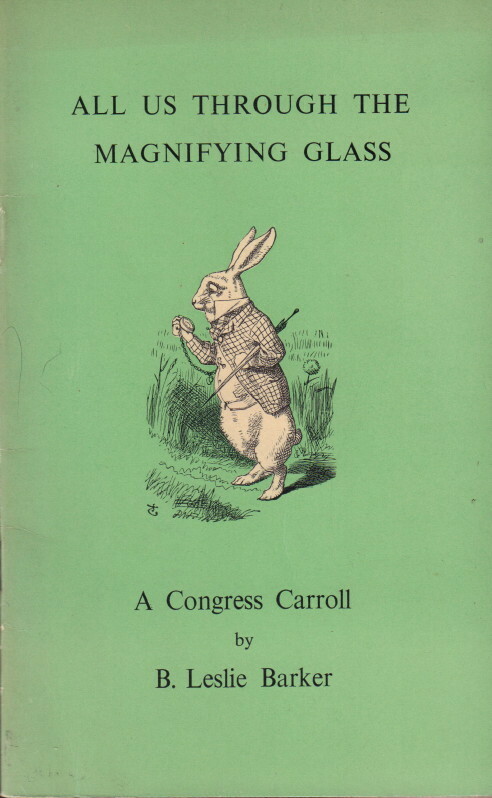 All Us Through The Magnifying Glass: A Congress Carol. 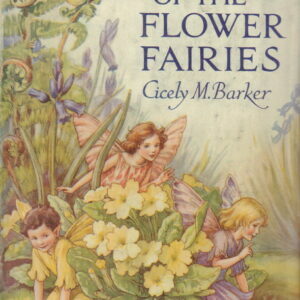 BARKER, Cicely M. The Book of the Flower Fairies. BARNEY, Tina. 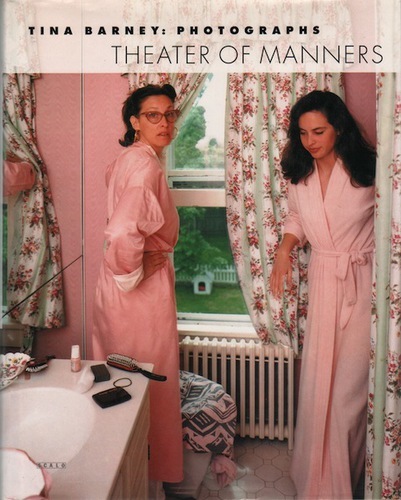 Theater of Manners. 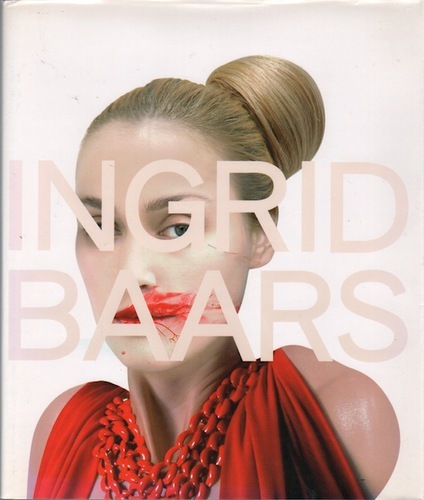 BARR, Ann and Peter YORK. 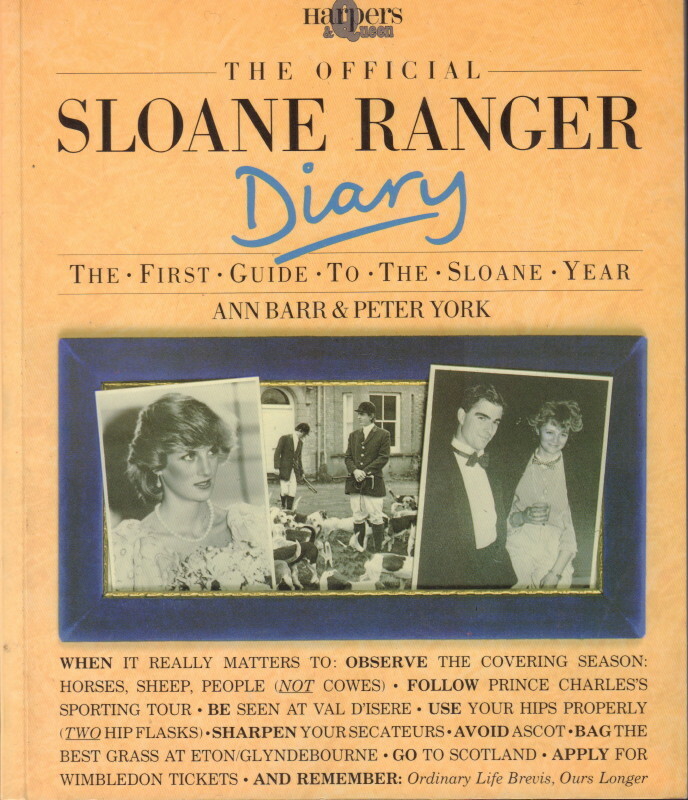 The Official Sloane Ranger Diary. 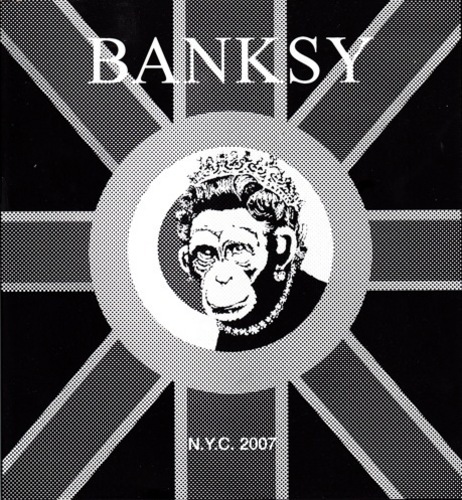 BARRINGTON, John S. The Colt Album. 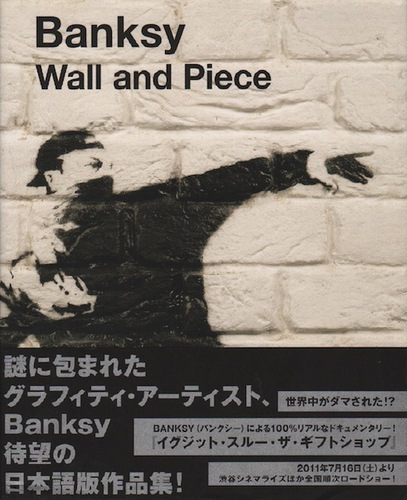 BARSLEY, Michael. 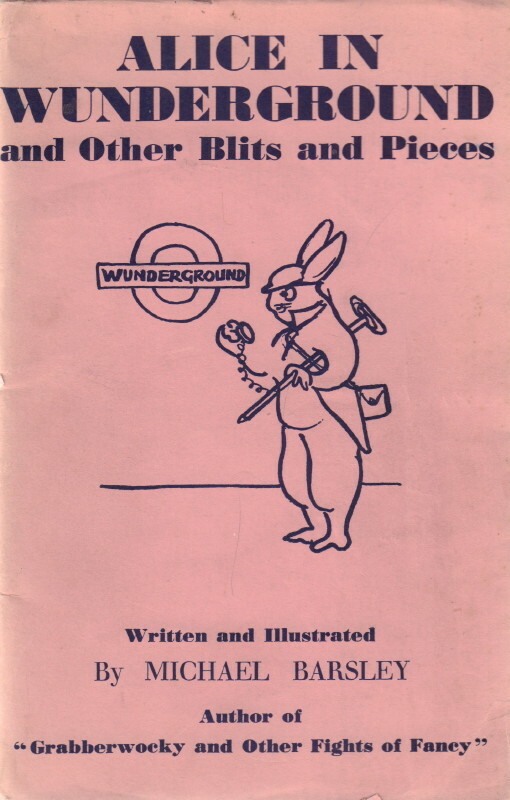 Alice in Wunderground and other bits and pieces.